Since Tuesday’s accident at McCarran International in Las Vegas the 777-200 has been involved in fourteen prior aviation accidents and incidents since its first flight back in 1994. As of today, over 1200 Boeing 777 aircraft are in active service, flying for more than 50 airlines. Out of the fourteen occurrences, complete hull-loss accounts for six of them. The first of which was only seven years ago. 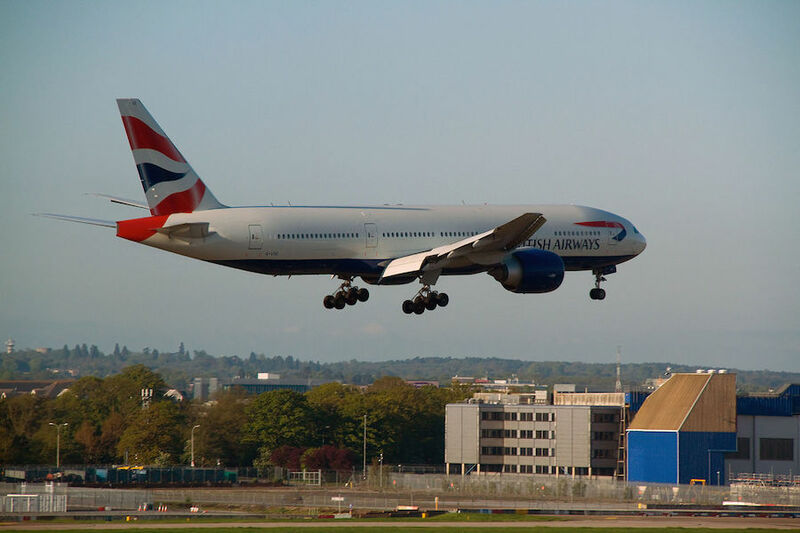 On January 17th, 2008, a Boeing 777-200ER operating British Airways Flight 38 between Beijing International and London Heathrow saw its Rolls-Royce Trent 895 engines suffer a double engine failure whilst on the Instrument Landing System (ILS) for Runway 27L at LHR. The final report discovered that due to cold temperatures that the aircraft was experiencing during the 10 hour cruise over the Siberian winter, the engines became starved of fuel, at the most critical part of the flight, due to a clogged Fuel Oil Heat Exchanger (FOHE). The FOHE is a component which sits in each engine and allows the transfer of heat between the hot engine oil and the cold fuel. Zero fatalities and 47 minor injuries were reported. The second hull-loss occurred on July 29th, 2011 in which an Egypt Air 777-200ER parked at Cairo International suffered a cockpit fire. 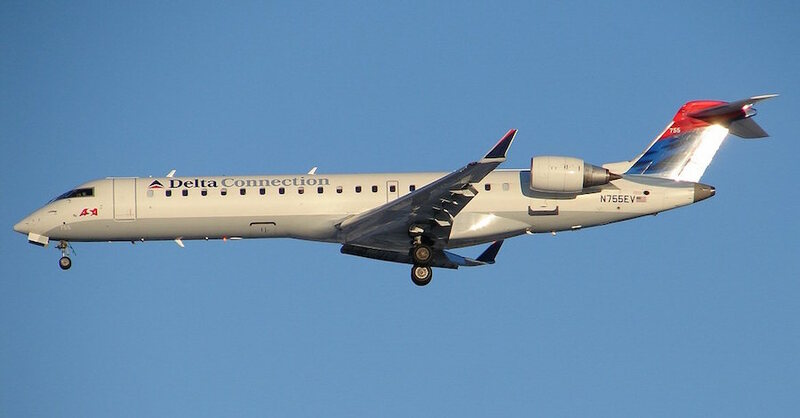 no injuries occurred after the airplane was successfully evacuated. It was later believed to be caused by a short-circuit of hoses within the first officer’s oxygen system causing electrical heating. Hull-loss number three occurred on July 6th, 2013 as Asiana Airlines Flight 214 operated a 777-200ER on its Seoul to San Francisco route. 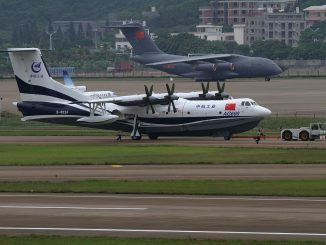 The flight was conducted under the eyes of three Captains and one First Officer. 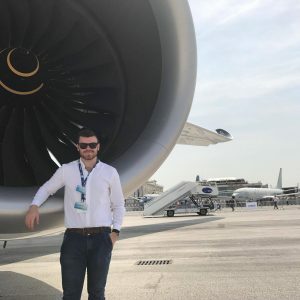 The aircraft was positioned to perform a Visual Approach onto Runway 28L when the aircraft deviated below the glide path and crashed short of the threshold, killing 3 (the first 777 fatalities) and injuring 187. During the investigation, the National Transport Safety Board (NTSB) concluded that there were more than 20 errors made by the crew. Malaysian Airlines Flight 370 operating a 777-200ER between Kuala Lumpur and Beijing on March 8th, 2014 vanished off radar screens. Although already presumed lost with no survivors, washed up debris found on the French Island of Réunion, off the east coast of Madagascar, was confirmed to be from the missing aircraft in August of this year. At this point, the cause is unknown. Tragically, three months later, Malaysian Airlines lost its second 777-200ER: Flight 17 flying between Schiphol, Amsterdam and Kuala Lumpur on July 17th, 2014. The aircraft was struck by an anti-aircraft missile bringing the aircraft down over eastern Ukraine killing all 298 people on board. Two separate investigations are still open. The first investigatory report is due to be released on October 13th, however, the second investigation has not been released yet. With the sixth, what appears to be a hull-loss, being the recent British Airways incident at LAS is currently in the early stages of the investigation, the 777 appears to have now fallen behind the Airbus A340 in terms of hull losses, which has five write-offs to its type. 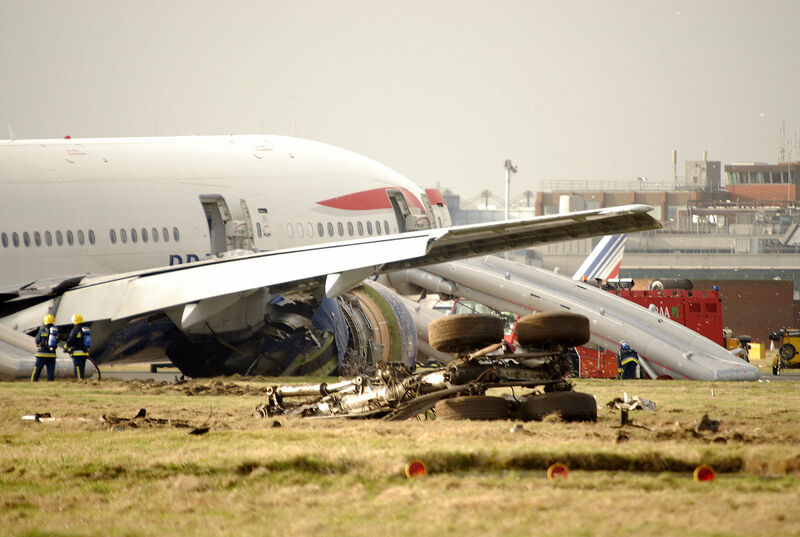 It is important to note that these accidents and incidents occurred only on the 777-200. 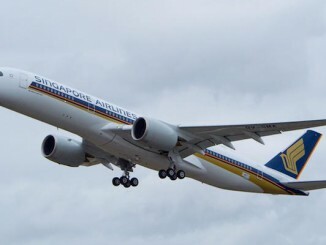 None of which occurred on the newer variation, the 777-300ER. In terms of 777 safety; the aircraft has seen approximately one accident per 18 million flight hours. The cause of the crash of MH17 was without a doubt not caused by the lack of aircraft safety. 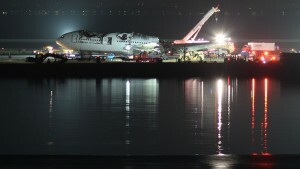 Asiana Airlines 214’s investigation noted human errors, but also cited the complex controls of the aircraft as a contributing factor to the accident. Until MH370’s components are found, it is unclear as to how the aircraft went down. BA38 saw it’s aircraft go down due to component failure. 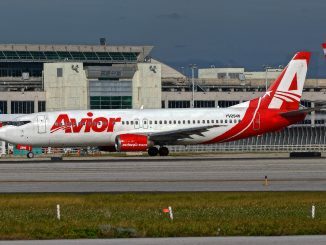 Following the crash, Boeing issued a replacement for all its aircraft to avoid anymore repeats of fuel starvation to aircraft engines. Egypt Air lost its aircraft due to the electrical heating causing a fire in the cockpit. 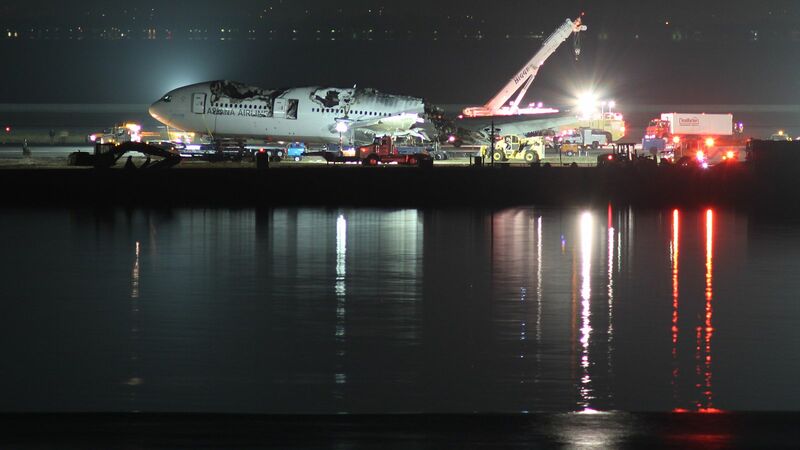 And finally, until the initial report into BA2276 is released, no word can be made about what caused the almost certain sixth hull loss of the 777-200. 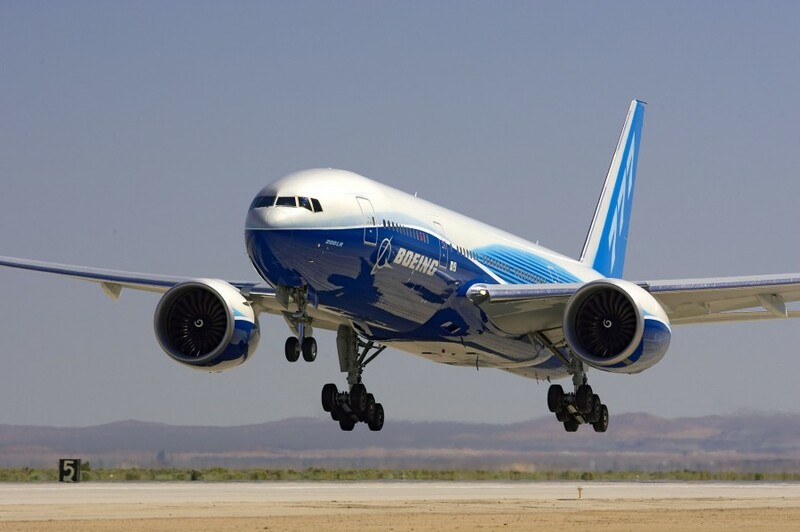 Despite a rough few recent years, the 777 is still one of the most technologically advanced and safest aircraft in the world.